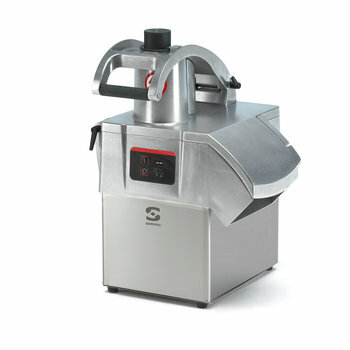 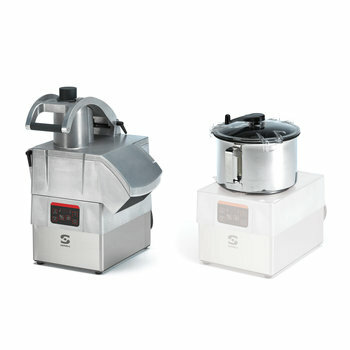 Optional accessory for all Sammic vegetable preparation machines and combi models. 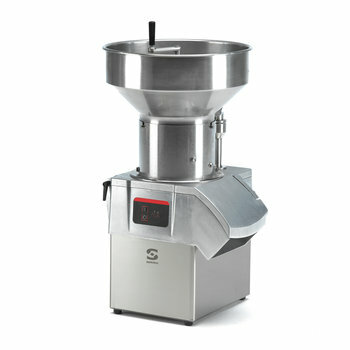 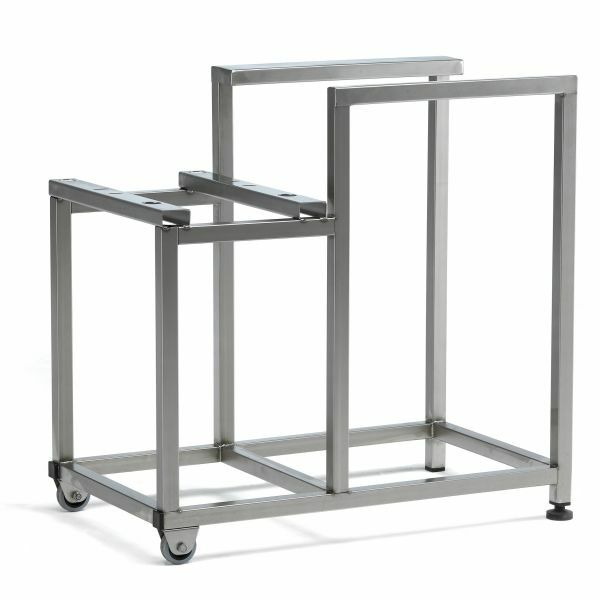 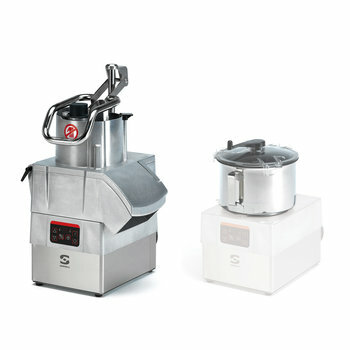 User-friendly stand that allows to operate Sammic vegetable preparation machines at the ideal working height. 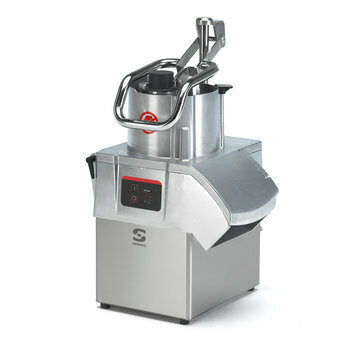 Allows to fit the machine and a gastro-norm container at the outlet for the cut product. 2 wheels for easy transport.